Looking for high-performance vehicle? If yes, then new Chevrolet Camaro, offered in Enid, is the right vehicle for you. The styling of this sports car includes, leather-wrapped flat-bottom steering wheel that allows extra room for knees, touchscreen radio, comfortable and spacious interior, and much more. 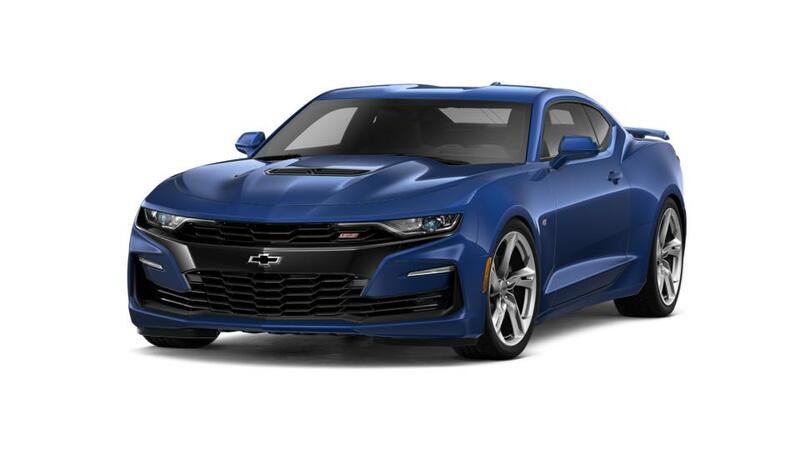 The new Chevrolet Camaro, available in Enid, has a powerful engine, which provides great performance and exceptional driving experience. So what are you waiting for? Visit our dealership to test-drive the new Chevrolet Camaro in Enid. We have huge inventory of this model and other new vehicles. With improved performance, it’s one of the best vehicles in its class. The new Chevrolet Camaro, present in Enid, is loaded with enhanced safety features that protect you from any mishap. If you are looking for a vehicle with outstanding handling, then come see this vehicle today. The new Chevrolet Camaro, featured at our dealership’s inventory in Enid, is ready for a test drive.